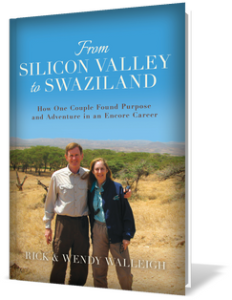 Click on the image above to sign up to receive our most recent updates and get a free preview of our book, From Silicon Valley to Swaziland: How One Couple Found Purpose and Adventure in an Encore Career. 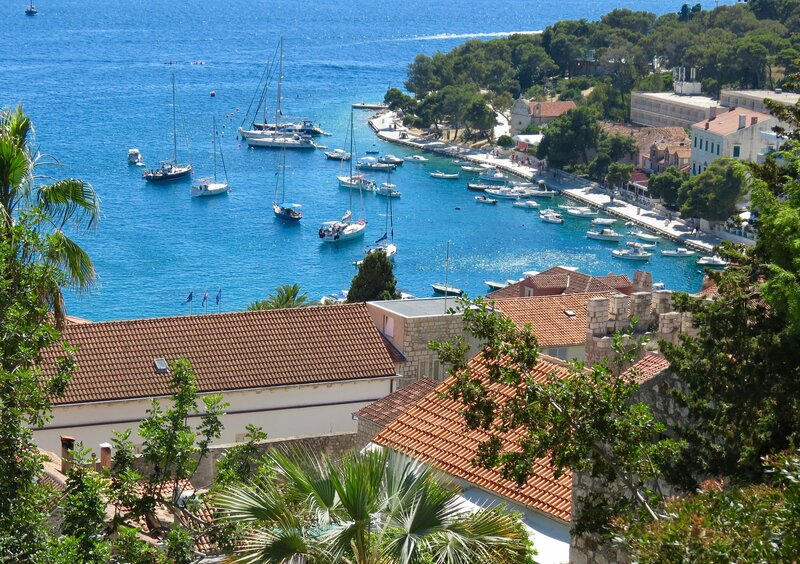 Entrepreneurs exist in developing countries where the Walleighs have visited, just as in developed countries. But they face many more challenges. TechnoServe enables entrepreneurship among: subsistence-level farmers to operate as cash-crop businesses; agricultural processors (e.g., grain mills) to efficiently process hundreds of smallholder farmers’ crops; cooperatives to link to markets; and urban businesses to expand their horizons. Africa and Latin America’s entrepreneurial spirit is the foundation for hope for the future.